The future of engineering is significantly affected by decisions made by elected officials. 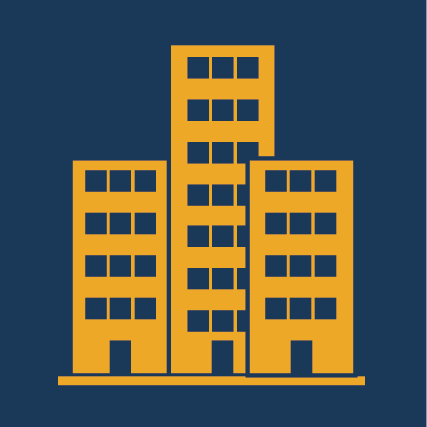 State and federal laws and regulations have a tremendous impact on day-to-day operations. 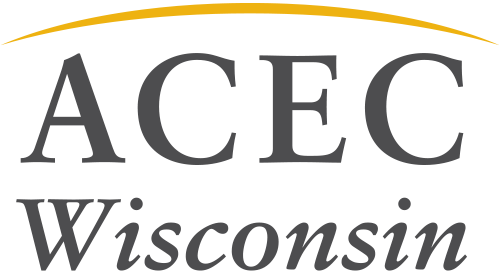 ACEC Wisconsin is the voice of the engineering business community in Wisconsin and is working hard every day to pursue the industry’s interests in Madison. 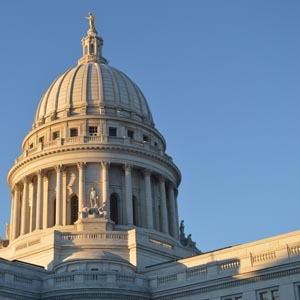 ACEC Wisconsin promotes legislative proposals that improve the business climate for engineering companies and the quality of life for all Wisconsin residents and oppose legislation that would burden the industry or harm the public. 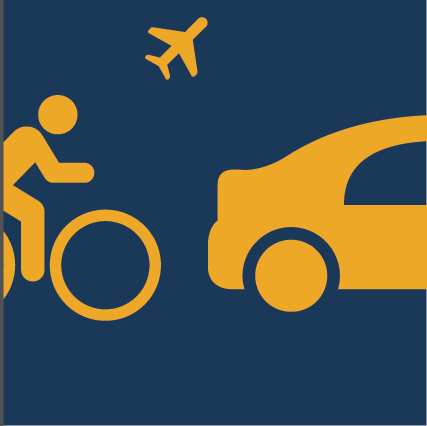 Members play a critical role in these efforts. Under the ACEC Wisconsin umbrella, the voice of the engineering profession is amplified. A goal of issue-based advocacy is to educate and inform legislators and decision-makers about the engineering profession. Another is to advocate in support of policies that are beneficial to the industry. 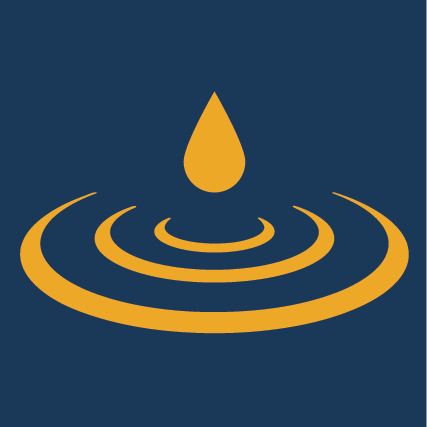 Develop a funding plan that addresses current needs while digging into the backlog over time. It is time for a long-term sustainable funding solution. To see issues on a national level, visit the ACEC Government Advocacy Center.